The Faculty continues to strengthen collaboration with Chinese forestry universities. We have successfully developed transfer programs with Nanjing Forestry University, Beijing Forestry University and Fujian Agriculture and Forestry Universities with approval from the Ministry of Education of China. The programs cover Forest Sciences, Natural Resources Management, Forest Resources Management and also Wood Products Processing. In coping with the growing need for supporting the transfer and exchange students, the Faculty has developed online support resources, including a lecture series with 20 short videos to allow students to get familiar with our teaching before coming to UBC. Six faculty members went to China to teach students at the partnering universities over the past year. We have also developed a 6-week summer bridging course which provides students with an intensive training prior to starting at UBC. 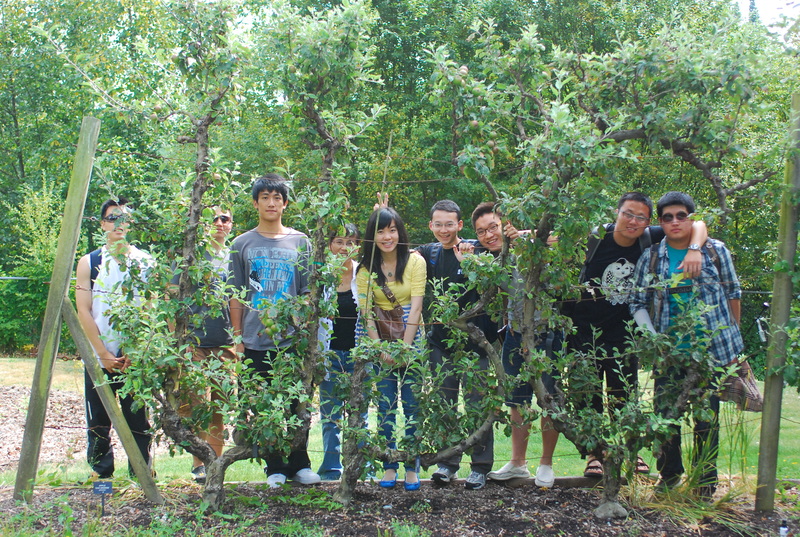 We have recently developed two undergraduate exchange programs with Beijing Forestry University and Nanjing Forestry University through the UBC Go Global Program.